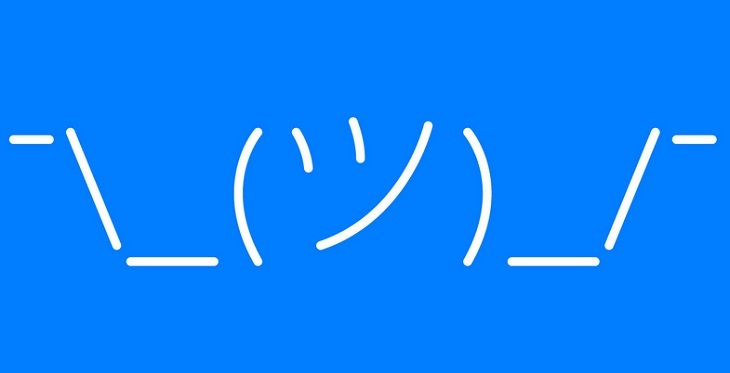 ¯\_(ツ)_/¯…well the middle character in the Japanese charator for the letter N in katakana. The arms seem to be two symbols … a dash which sits quite high and a “/” or “\” then there is the shift + the dash key to get _ and then the face contour are brackets () …im just not sure about the first and last symbol thats a dash that sits high. 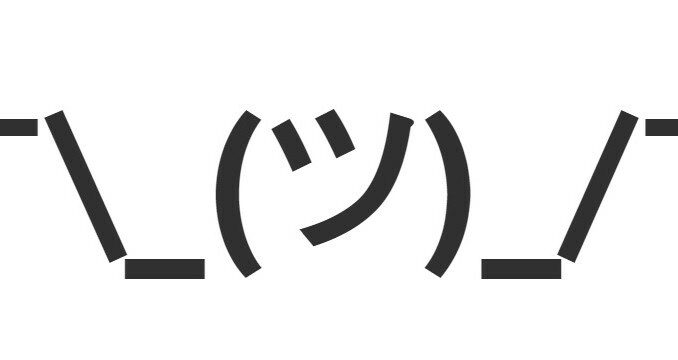 The Shrug emoji is a candidate for inclusion in Unicode 9.0 scheduled for release in 2016.